Go out into the wetlands. Find a quiet, secluded area. Be very quiet. Be still. After about a minute of silence, you'll start to hear birds. You'll hear the wind in the trees. You'll hear the water trickling. You'll see nature coming back to life. This is how Howard Page helped share nature with a group of youths from the Forest Heights Boys and Girls Club in North Gulfport, Mississippi. "The kids really were amazed. It was remarkable that it could be one of the first times where some of these kids took the time to be truly quiet---an observer in nature, and not just stumbling through it," he says. 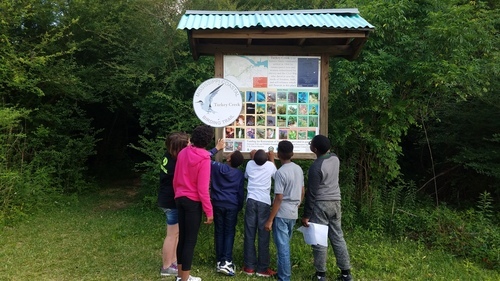 The children meet up after school at a center that backs up to the Turkey Creek Watershed, a popular waterway for canoeing and fishing, where Howard helped organize a series of workshops with students ages 10-15. 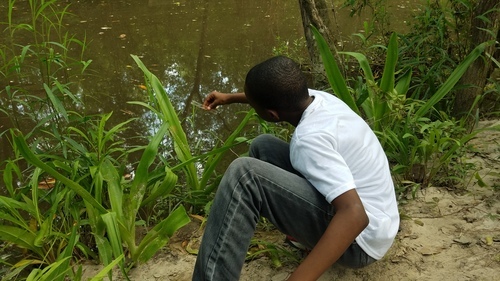 "The idea was to have a series of experiences where the kids, in a very hands-on fashion, learned about the wetlands, but also learned about ways to do science, to do research, to document things, record, and report things," he shares. "We wanted to take them into their backyards, the wetlands, and give them fun, interesting ways to embrace and own the wetlands." A Gulfport native, Howard grew up hunting and fishing in the area, with a love of the local coastal wetlands. Now as a community organizer with the North Gulfport Community Land Trust and Sierra Club, he's working with partners like Public Lab and the Gulf Restoration Network to teach kids to explore the wetlands through activities like balloon mapping, water testing, trekking, and photography. "Everything was designed to be aspirational," says Howard. "I wanted the kids to not just learn science and how to fly balloons, but teach them that they can be educators too---and teaching them the jobs they can get by learning biology and chemistry. And that when they read these books about nature, they can write the books and take the photographs. We didn't want them to just meet professionals but wanted to make sure they knew they could become those professionals, and teach them what it would take to do that." As a preservationist, taking science out of the classroom and into the field is important to Howard. "As a young person grows up in this community and gains an understanding of the wetlands, the goal is that in a few years, they'll be great voices for protecting them," he says. And the area can use all the advocates it can get. Development in Gulfport has led to a loss of wetlands, meaning a loss of vital flood protection. Stormwater control often fails to work properly, resulting in sewer and septic systems spilling untreated waste into the streets. "If there's untreated water rising up around your house, it may be out there where kids are walking and playing." He adds, "And aside from the obvious health related issues, there are psychological effects of constantly wondering 'Is my house going to flood and am I safe?'" Howard has been closely involved with recent success with community efforts to protect local wetlands. "Because of community engagement, we've been able to identify areas where sewer systems leak into the wetlands, leading to better management practices," he shares. "One day, we hope to get these areas into conservation." For now, Howard is helping to create a new generation of conservationists. 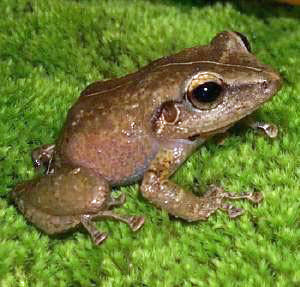 "I asked the kids to go home and research what things live in the wetlands," he retells. "They came back the next week with answers. We talked about birds and snakes and cypress trees. And even moose! But there's one thing you're forgetting, I told them. You are one of the creatures that live in the wetlands. They really got a kick out of that." The Public Lab Kits Initiative uses Raspberry Pi cameras more and more, and was in need of a workflow to generate customized operating system images for specific needs such as the Microscope and Lego Spectrometer Kits. In general, while Raspberry Pi mini-computer boards are amazing, there's a significant barrier for many people to use them, which is the installation and configuration of the memory card with useful software -- like camera software, for example! 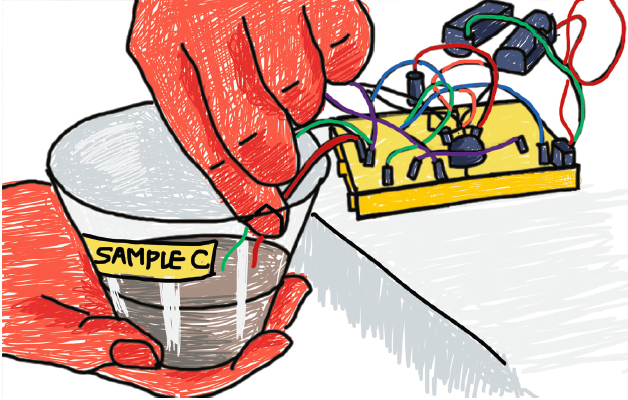 We wanted to have a way to generate different pre-loaded SD cards, repeatably and reliably, for different uses. 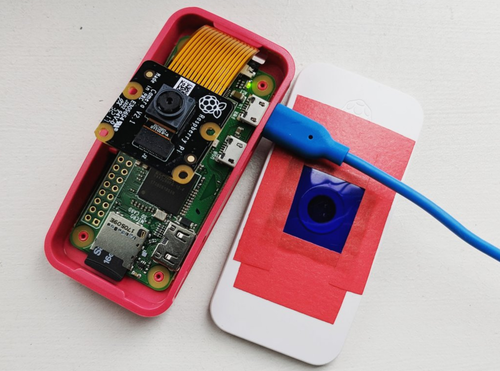 And we wanted people to be able to simply insert an SD card, plug in the camera and power, and start using the Raspberry Pi as a camera as quickly as possible. We also had a desire to build a process whereby the community could participate in the construction of the operating system that we distribute with our kits and also to share recipes and ready-made images for usage in specific scenarios. I was contracted for this and so I had to come up with great shoulders to stand on in order to deliver all features! Disclosure: I am also Public Lab's part time Systems Administrator. Fortunately thanks to the great work of the Hypriot Project, and the Gitlab CI service, we are able to iterate quickly and collaboratively, from an orderly and flexible base. The documentation is included with the combined image. You may also read it online. 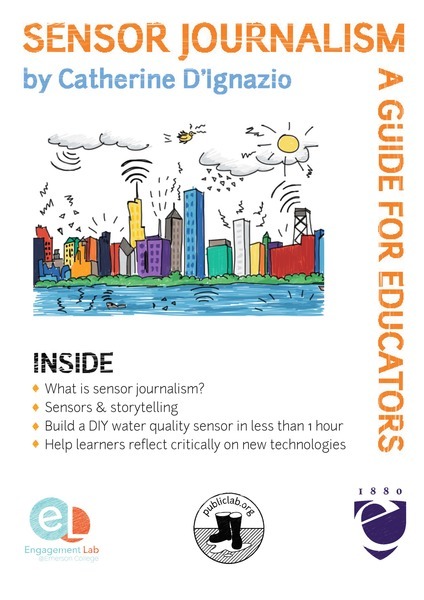 We also have a page for Q&A, troubleshooting, and activity guides here. Adding a new "recipe" is quite easy -- it is possible to fork our repository, make your modifications and open a pull request, which our system will use to generate a new custom image. You can then download a fully built customized image ready to be burnt into your Pi¹. ¹: Tested on Pi Zero W only. We'll be thrilled to see this repository evolve in alignment with the communities's needs. 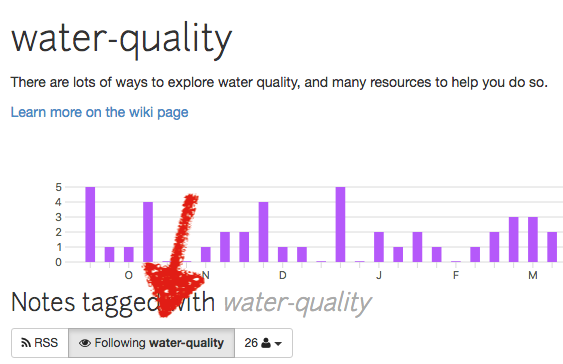 Today we're announcing a new feature you may have noticed over the past few weeks! 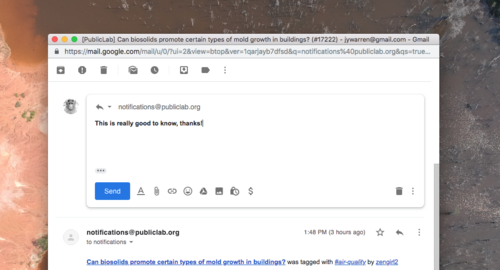 For a long time, emails about new posts or comments on PublicLab.org have been from an address called do-not-reply@publiclab.org -- how unfriendly! But it's because, unlike a mailing list, you couldn't just write a reply email. Remember this? Now you can reply by email! It's a new feature, so give it a try, and report back if you have any trouble! You may have noticed a lot of changes on PublicLab.org recently -- this has been made possible by a dramatically growing community of software contributors, joining us through our new coding Welcome Page at code.publiclab.org, as well as through programs like Rails Girls, Outreachy, Google Summer of Code and Google Code-In -- and with support from the DIAL Open Source Center and the Schmidt Foundation's 11th Hour Project. Hundreds of new people (see the bottom of code.publiclab.org) have started showing up to help fix bugs, implement new features, and help others in turn join in our efforts -- a very Public Lab spirit! And we've made serious efforts to reach out to and welcome members of groups that are under-represented in open source. You can read about our outreach work here. The result is that the collaboration systems we use across this community are getting refined and improved faster than ever! Our code contributor community is built on a commitment to mutual benefit -- we can't create good software without welcoming in newcomers, and we are deeply invested in supporting contributors to learn new skills and grow as coders, designers, project leaders, and "cooperators". Unlike many open source communities, much of our capacity is aimed at helping people become proficient coders, and to learn and apply new skills.